First: feta is the best. The ancient Greeks are behind the Olympics and democracy. 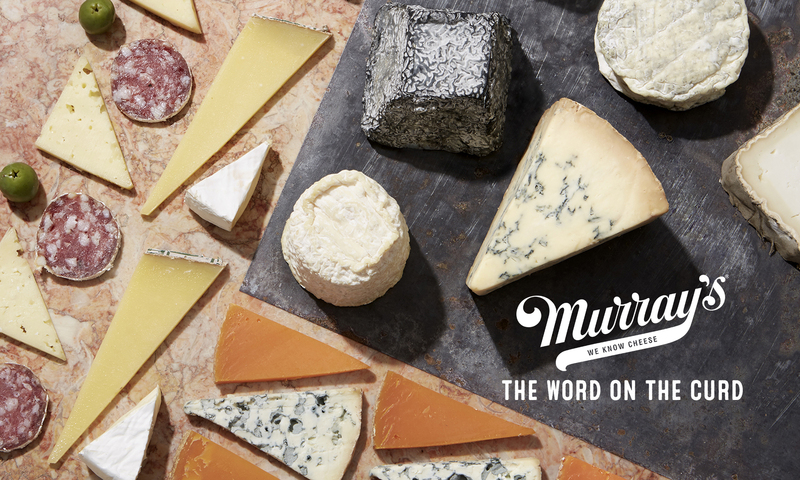 But they’re also responsible for feta—creamy, salty, tangy goodness. A gift to salads everywhere. A summertime delight. I’m not talking just any feta. I’m talking Real Greek Feta. Real deal feta comes with a “protected designation of origin” (POD) certification. 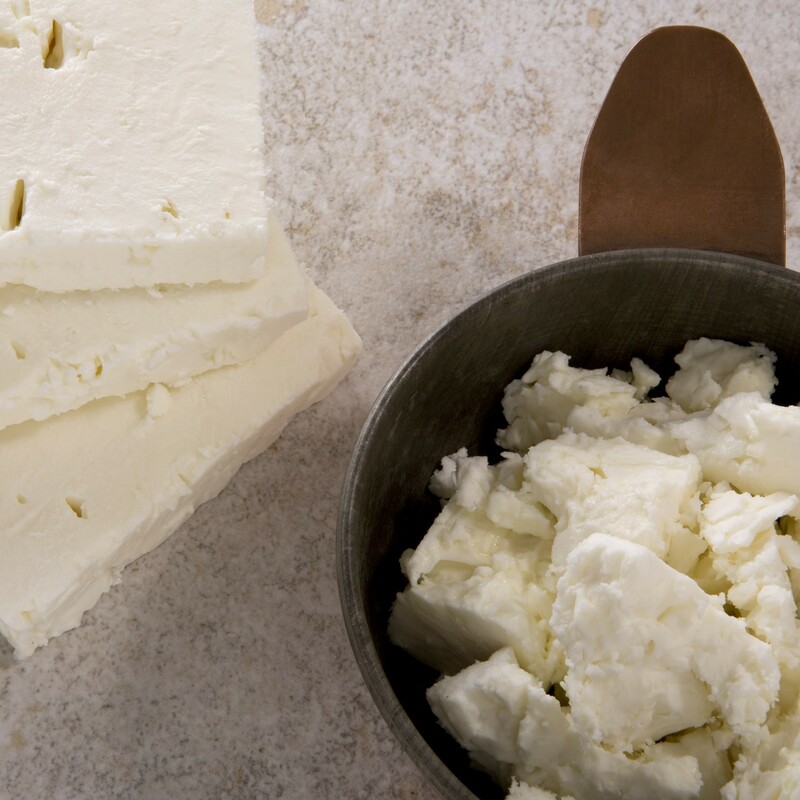 Only 2% of feta consumed in the U.S. actually hails from Greece. The rest is made in Bulgaria, Denmark, even the USA. There’s nothing wrong, per se, with the feta wannabes. They’re often briny, yummy and satisfying. But the real thing is singularly wondrous. Sourcing pure sheep milk directly from the ancient regions of Thessaly and Macedonia, our Greek artisans follow the original, millennia-old recipe—compressing fresh cheese curds and brining them for preservation (and welcome saltiness), then carefully aging in wooden barrels for sixty days, resulting in a decadent texture and lovely citrus notes. Thank you, Greece. If you haven’t been hiding in a hole, you know Greece has been in a downward, unhappy economic spiral. Its economy shrunk by a quarter in the past five years, one in four Greeks are unemployed, and as of 2013, 44 percent of Greeks were living below the poverty line, writes New York Magazine. In the meantime, scoop up some Real Greek Feta. Maybe toss some in pasta with chicken and artichokes, or into an herb-laced omelet, or crumble with chunks of juicy watermelon for a salty-sweet delight. (Check out Leo’s watermelon and feta salad recipe. You’ll be glad you did.) Take advantage of summer’s bounty with these recipes: a strawberry spinach salad, and a feta dip to make celebrating your summer veggies feta-betta. Buy real feta. Support Greece. Bask in summer. Stir together the mustard, honey, shallot and vinegar in a small bowl. Whisk in the olive oil and season with salt and pepper. Place the strawberries, feta and almonds in a large bowl. Drizzle the dressing atop the salad, toss well and serve. Combine the feta, yogurt and garlic in a food processer and blend until smooth. Add the dill and chives and pulse until the herbs are chopped. Season to taste with pepper. Serve with veggies, crackers, toasted baguette—or slather on sandwiches.